IS the MVP a New Cert. MVP has been around for a few years. It is not a certification in the strictest since of the word. It is more like an award from Microsoft for technical expertise and the williness to share that expertise, ususally for free. Java Runtime Environment (JRE) 6.u7. 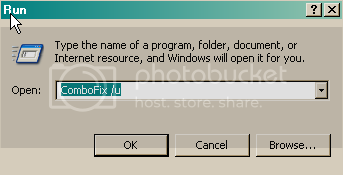 Then from your desktop double-click on jre-6u7-windowsi586-p.exe to install the newest version.